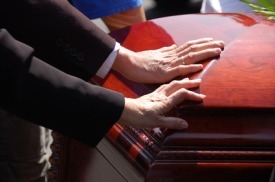 We provide the full service funeral arrangements which includes all documentation, registration of death certificates, national insurance forms, co-ordination with district courts and the coroner where necessary etc. Part of our facilities includes chapel facilities, full mortuary and refrigeration services, floral vans, a wide selection of local and imported quality caskets on display in our casket selection showroom, all cemetery equipment including lowering devices, tents, chair and floral racks. Funeral accessories like hymn sheets, condolence books, death notices and family transport services are also part of the full service offered by BRYANS FUNERAL HOME. 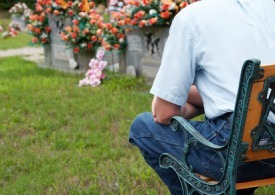 We provide both the FULL SERVICE cremation and the DIRECT cremation service. 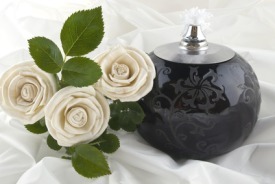 With the full service option the client can choose all the services of a tradition funeral with the choice of the CASKET RENTAL or the DIRECT casket purchase with the compliment of a wooden urn for either final burial, international repatriation or to keep your love one with you until the time for burial is established. 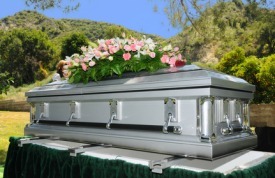 With the DIRECT CREMATION the arrangement process is a lot easier with no emphasis on a full funeral service. Bryan's Funeral Home staff can assist and guide you with the option that best suites you final request. For those of us that lose their love ones outside of their homeland nothing can be more unclear and frustrating. We provide the service of getting your love one back to their country by dealing with aspects of international documentation, requirements and shipping guidelines keeping close relationships with the funeral home, the airline representative and embassy in connection with the safe and timely return of you family member. This service deals with the construction of grave enclosures and seals, full painting and grave maintenance, headstone engraving and erection to complete the grave spot for the next generation and beyond. BBryan's Funeral Home also has a 24 hour taxi service. 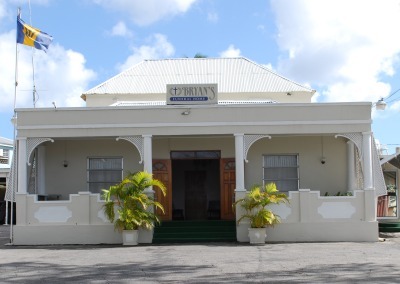 We handle clients from as close as the surrounding districts to many further areas around the island. Our service includes airport transfers, funeral cars, island tours, general chores, business transfers and school pickups to name a few. We have recently introduced a seven seater van to our fleet of vehicles which will serve well in taxi transfers and aid in the transportation of families for funerals. This service has developed many long standing relationships with our customers that still exist some 21 year later. This service although still available to our clients does not seem as popular due to the option of cremation, but we still offer this for those that request this kind of final farewell. The facilities at Bryan's Funeral Home offer a fully equipped chapel, catering to any denomination with seating up to around 70 people. This chapel also offers private viewing services in air conditioned comfort for our families if the need is required. This is a relatively new concept not used very often but this service does allow some comfort for those families that would prefer to have everything in writing and prepared before a love one passes away. All the necessary information regarding the funeral service is recorded and discussed prior to their passing, when the time for the funeral arrangements comes everyone is aware of their love ones wishes and complies, making everything a much simpler process.